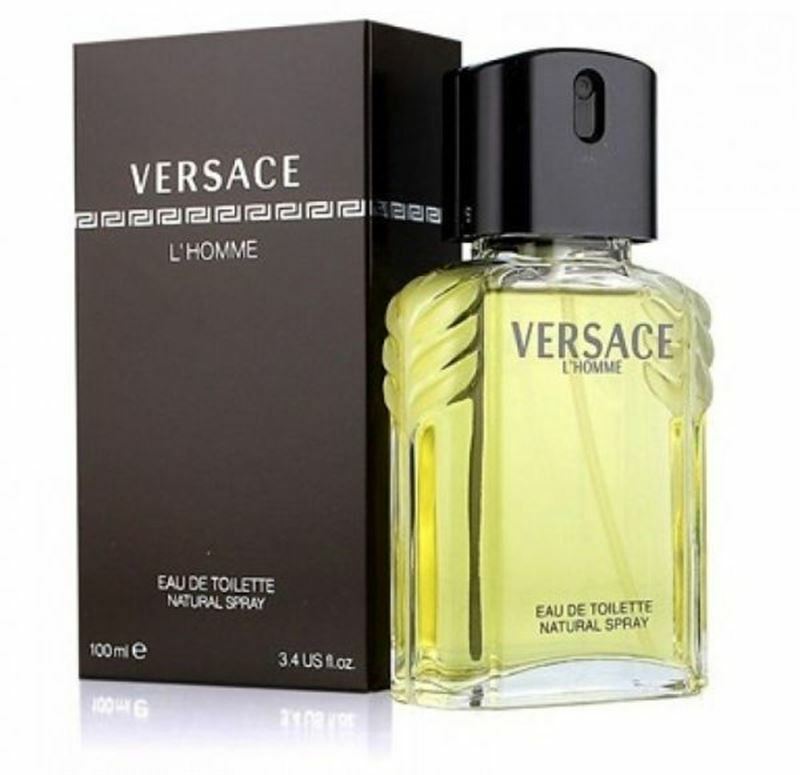 Versace L'homme Cologne by Versace, The original men's fragrance created by gianni versace in 1984 . This classic fragrance can transition very easily from casual to business use. It is spicy and has a fresh scent of fruits, jasmine musk, wood and amber.